Affordable homes can’t happen without the people who build them. Here you will find resources for developers and builders of residential and mixed-use properties, including information on inclusionary development, rehab and construction loan products, and state and local vacant and abandoned property regulations. A healthy housing market is a regulated housing market. Here you will find resources for state, county, and local officials on code enforcement, problem property legislation, and federal and state housing resources. Lenders play a vital role in helping individuals and families afford the homes they need. Here you will find information on mortgage products, foreclosure mitigation resources, as well as federal and state regulations. A home is only a home if it’s connected with the right buyer or renter. 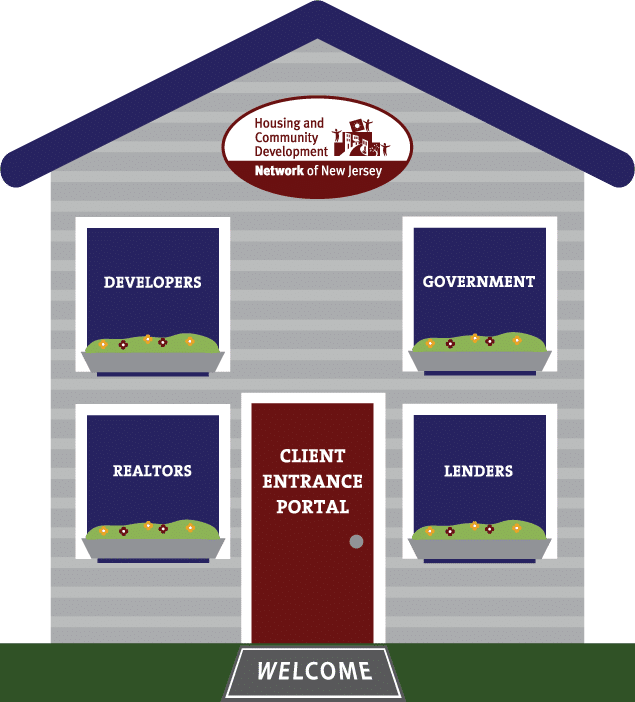 You will find valuable information for New Jersey realtors including loan products, housing counseling resources, and affirmative marketing tools.